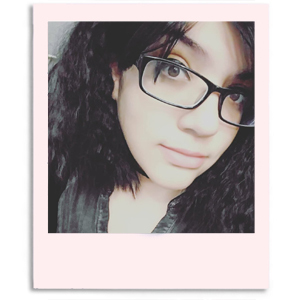 Hiya guys. It's been a unproductive couple of days even though I have been on vacation from work. I am simply enjoying being at home and sleeping in for a change. I so sound like I'm a million years old haha. But something that never gets old is a gorgeous polish collection and boy do I have a great one to share today. This weekend Cirque Colors x Nordstrom teamed up once again for the launch of their newest pop-in event. The Warby Parker Collection by Cirque Colors is exclusive to this Nordstrom event and once sold out it will not be restocked. The Warby Parker Collection by Cirque Colors consists of a one flakie, one shimmer, two holographics, and one glitter topper. These polishes will be available online and at select stores (you can check out the location list at the bottom of this post) starting August 7th to September 6th. Nordstrom's newest monthly pop-in welcomes Warby Parker - an innovative eyewear brand known for their vintage-styled frames and their "buy a pair, give a pair" program. 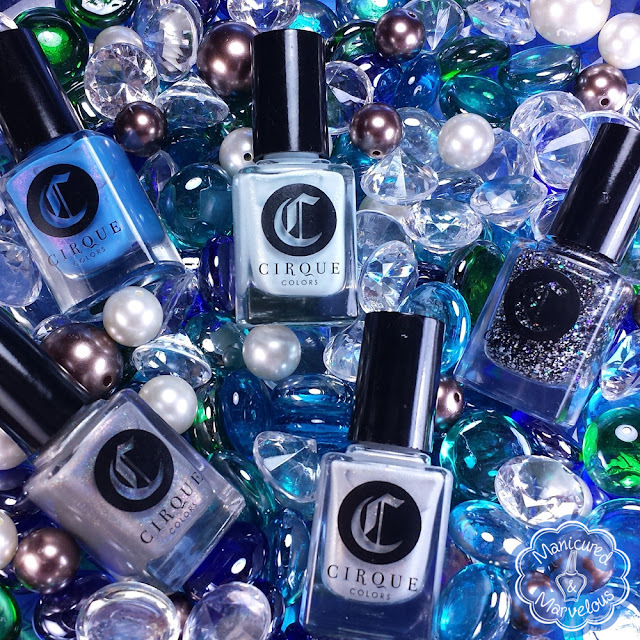 For this event, Cirque Colors has created an exclusive 5-piece collection inspired by Warby Parker's signature hues and literary influences. Big Sur can be described as a medium cyan blue with pink shimmer. Such a gorgeous tone of blue and the shimmer adds such an interesting twist. You can really see the shimmer on an angle and in the macro. The formula is fantastic and it has a great consistency, not too thick or too thin with each coat. Very opaque as well. I probably could of gotten away with one thick coat, but I went ahead with two thin ones. Shown here is two thin coats and sealed with a glossy topcoat. Greenwich can be described as a pale light blue with gold flakes. Super subtle flakies here, which ends up meshing well with my tastes. I really loves how creamy the finish is, definitely a must-have for me. The formula was smooth, but I did find it to be a little bit on the thick side. Shown here is two thin coats and sealed with a glossy topcoat. Fear and Loathing in New York can be described as a slate gray holographic. 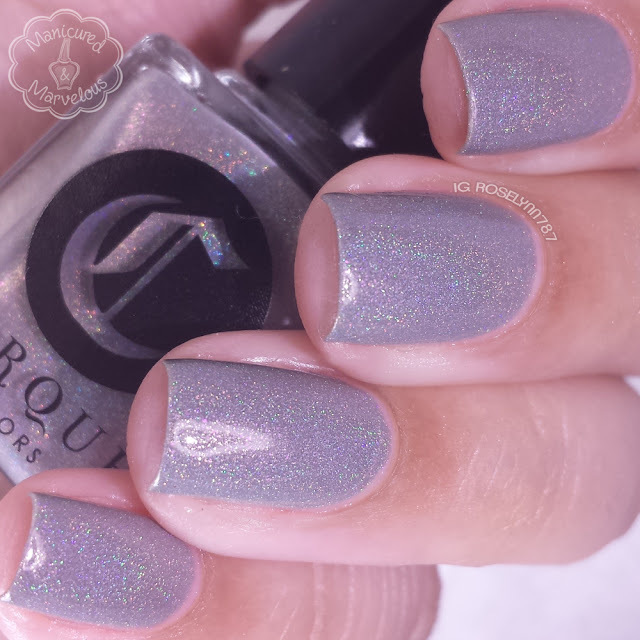 I am a firm believer that there aren't enough grey polishes out there, so this made me fall in love instantly. 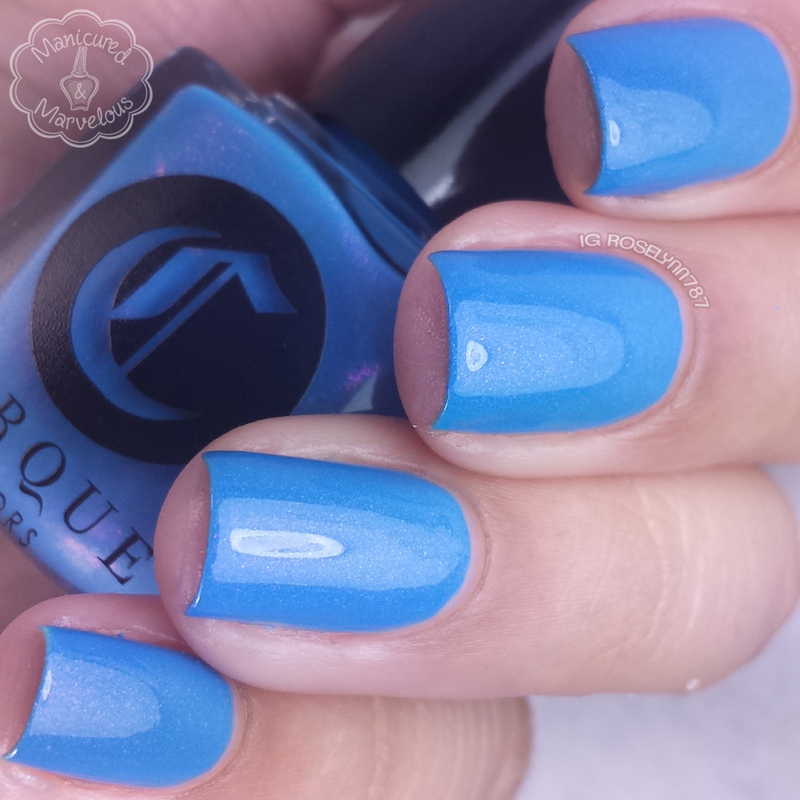 The formula is smooth and really opaque, consistent with what we have to expect from Cirque Colors. Shown here is two thin coats and sealed with a glossy topcoat. City Lights can be described as a dove white holographic. Simply stunning. It's not often you see a beautiful white holo, it almost reminds me of glistening snow. I'm going to have to label this one as a must-have as well. 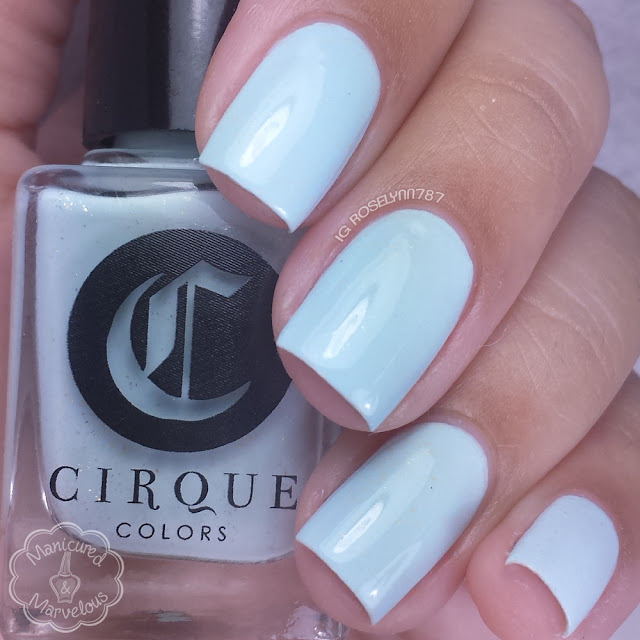 The formula was surprisingly opaque for such a light color. The consistency was again very smooth and had an easy application throughout. Shown here is two thin coats and sealed with a glossy topcoat. 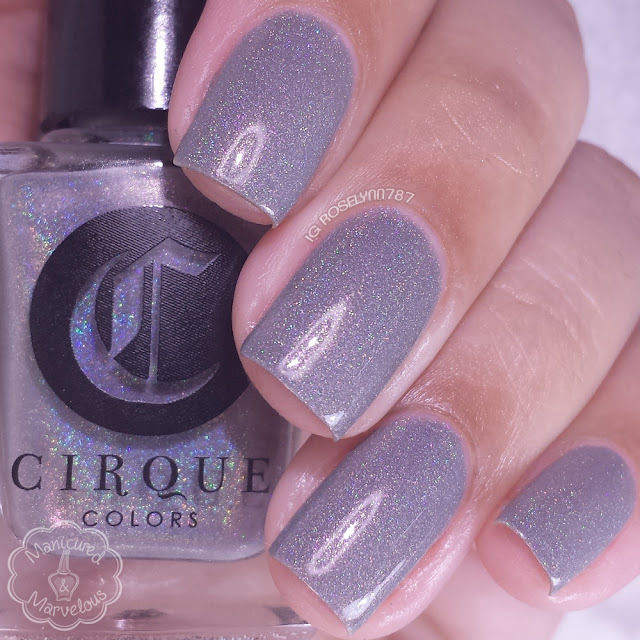 Iconoclast can be described as a salt n' pepper glitter with a dash of holo sparks. Such a classic glitter topper combination. While I can't say it's a unique polish, it is a pretty cute one to have and add to your collection if you don't. Formula was very impressive and had ample glitter in each brush stroke. Actually it only needed one to give me a really good full coverage look. Shown here over City Lights with one coat. Overall the Warby Parker Collection by Cirque Colors is another out of the ball-park win. 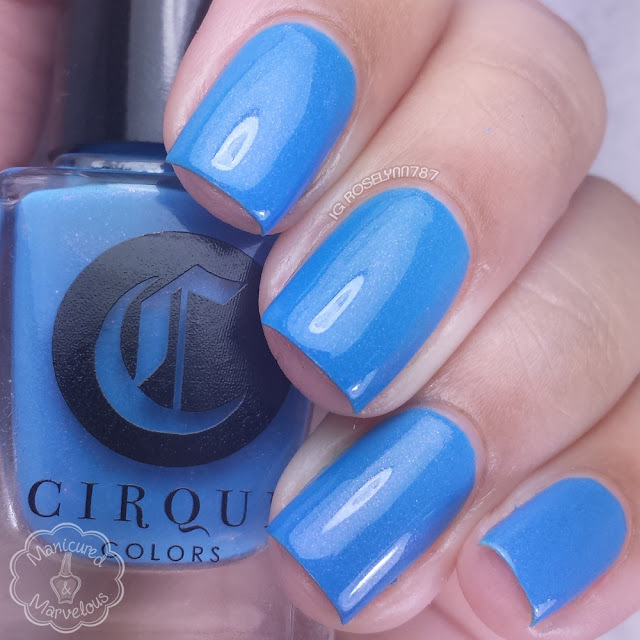 But seriously does Cirque Colors ever disappoint? I think not! Again my picks for must-haves are going to have to be City Lights and Greenwich. Both colors are incredibly unique and the smooth applications are a major bonus. Most of the colors in this collection just have that uniqueness feel and it's a great color palette for this time of year. I cannot recommend this collection anymore than I already have. Definitely check it out. Now available through August 7th to September 6th online at Nordstrom.com and the following retail locations. Free shipping and free returns is always available at Nordstrom.com. What a beautiful collection! :) And your swatches are awesome. Beautiful collection! I really love Greenwich. Fear and Loathing in NY and city lights are so pretty! Beautiful swatches as always!! I can't get enough of these! I love and need them all. GORGEOUS!! I NEED Big Sur and Greenwich....like.... NOW!!!!! Gorgeous swatches! This whole collection is lovely. I have to admit though, since Big Sur is local to me, I kinda-don't see the connection for that color. Fear & Loathing in New York is my favorite - hot dayummm! Beautiful swatches! These are all great colors! These swatches are fantastic- your macros are killlling me! I like how these are sort of minimalist and refined- calm flakies, subtle shimmer, etc. Your swatches are beautiful! I really love all of these, especially big sur and the darker grey holo. I think I have loved each of the Nordstrom pop-in collections though, ha! Again, great job! Thanks for sharing. Beautiful photos! I adore this collection! This has got to be my favorite Cirque Nordstrom collection yet! Of course I grabbed them all! This whole collection! And your swatches are amazeballs! 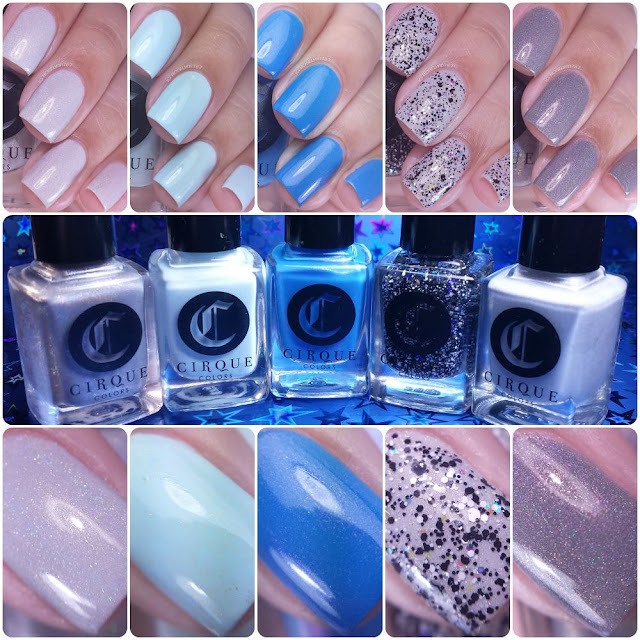 Amazing swatches of amazing polishes. I am so in love with this collection and I agree...there are not enough grey polishes in the world! I want these badly! Gorgeous swatches! I am SO in love with these shades! That topper really looks unique and the soft shades are perfection. 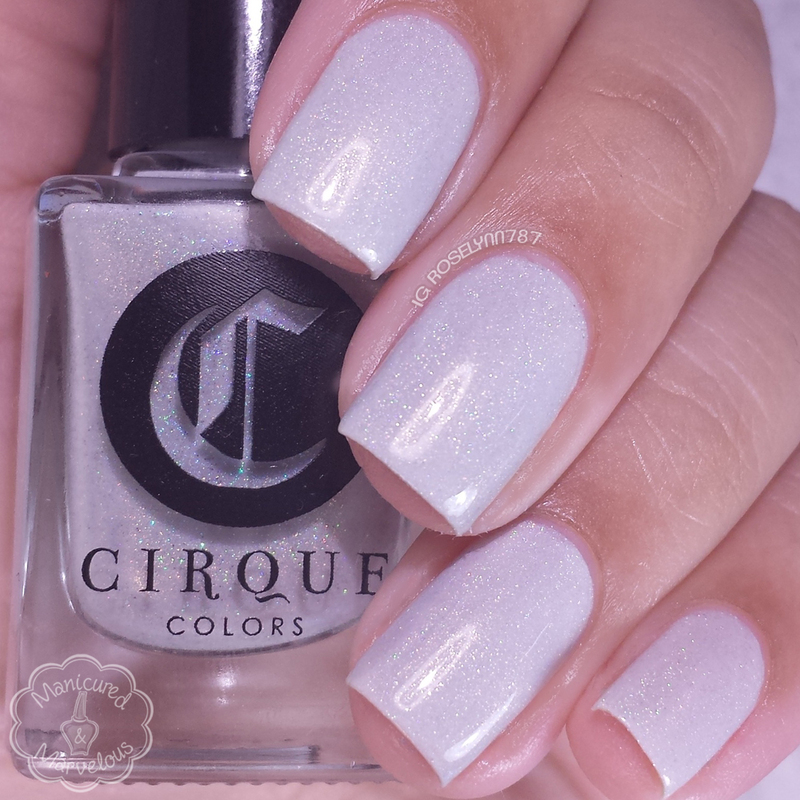 Fear and Loathing in New York is really pretty but the most uncommon shade is sure the white holo as you've said! Big Sur is so gorgeous on you! Beautiful collection. I need to get my hands on Fear & Lothing In New York and City Lights! All shades are pretty, love your swatches. We were totally twinsies! This whole collection is fabulous and I'll definitely be wearing them as full manis. I love how you were able to capture the gold flecks in your Greenwich macro. Gotta step my macro game up. What a great collection! I love the variety of finishes! This collection is just so pretty!!! Fear and Loathing, Iconoclast, and City Lights are amazing! Love your swatches! Gorgeous collection. Big Sur win for me!